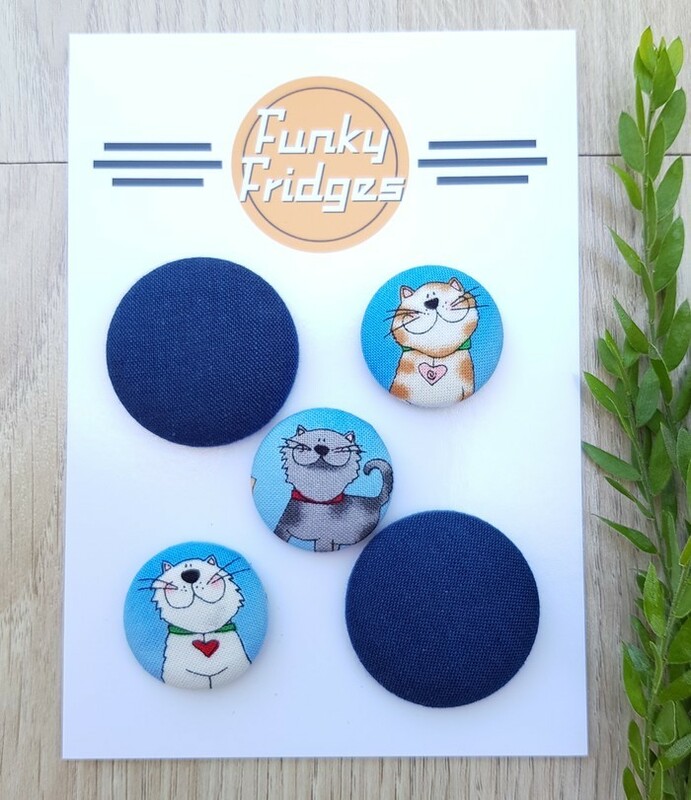 These magnets are perfect for family photos, children's art work, bills, invitations, and so much more. Each button is scotch guarded to protect from daily use. Great idea for family, friends, teachers, work mates, secret santa or just because. Surplus postage and handling costs will be refunded.